Italian model Elia Cometti posing for Versace story captured by Giovanni Squatriti for the latest edition of ODDA Magazine. 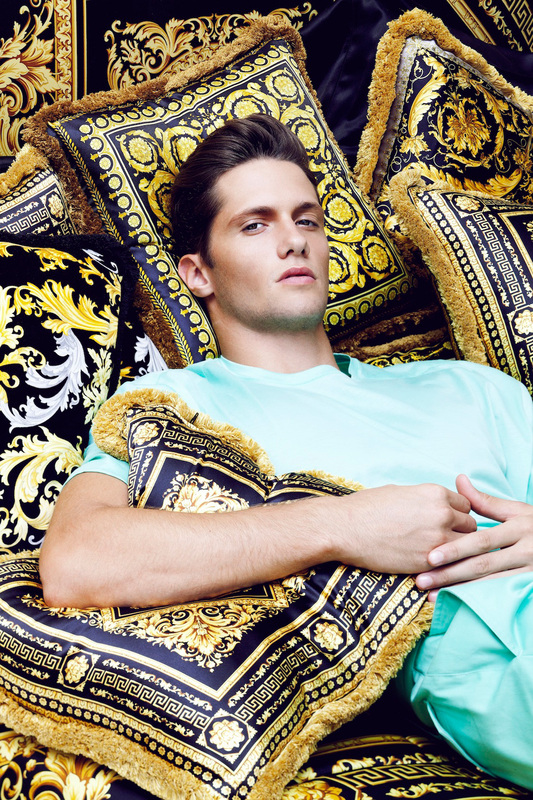 Elia photographed in Versace Home showroom is clad in pieces from the Spring Summer 2013 collection. 3rd issue of ODDA is now on newsstands in Paris.